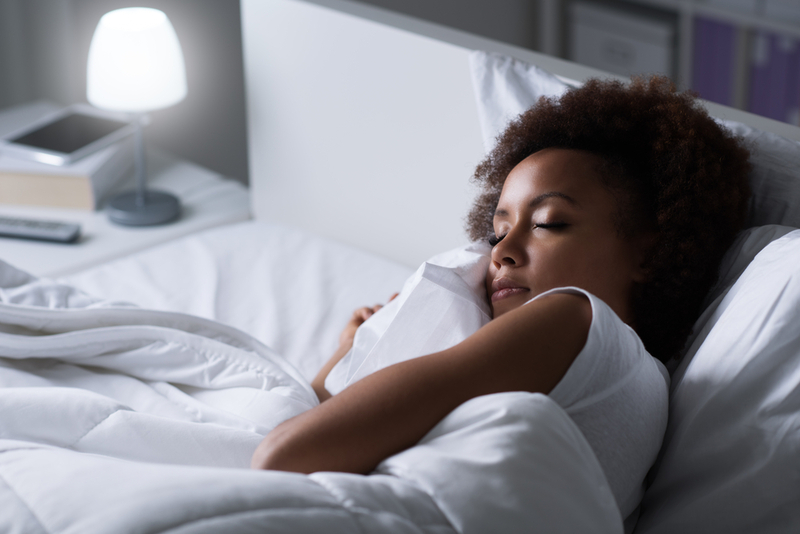 The B List – How Can You Get Better Sleep? Friday, March 15th is World Sleep Day. A few simple tricks could help get some quality shuteye. Experts say to avoid stressful activities before bed. Even though some people say exercise works for them before going to sleep, don’t make your training too intense. Try to avoid too much light, caffeine, and alcohol at night. Also, try to avoid screens 1 to 2 hours before bed. That’s a tough one in our connected society. Overall, experts say you should keep a regular sleep schedule. That also includes trying hard to get 8 hours of sleep. Even though some think they can get by with less, sleeping for 8 hours helps your immune system, metabolism, and brain function.